In the heart of town, walking distance to numerous shops, services and schools, this charming . . . This beautiful villa is located in a quiet area, on a small no-through road with a pleasant . . . 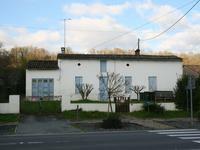 This property lies on the heights of the Pays Foyen area and the surrounding rolling . . .
Stone house in need of renovation with South facing veranda. Inside there are two bedrooms, a . . .
Ready to move into, this modern house (122m2) has a separate 50m2 studio ideal for guests or . . . This south-facing, stone-clad, Perigordian-style house witha separate studio apartment enjoys . 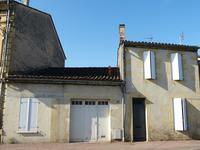 . .
Nice country setting for this renovated farmhouse with 144m² of habitable space, outbuildings . . . 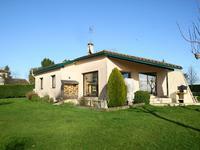 In the Dordogne Valley, within easy walking distance to a popular market town with all . . . 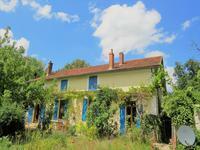 This charming south-facing provincial-style villa lies on the northern bank of the Dordogne . 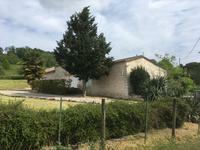 . .
Charming stone house close to the market town of Ste Foy la Grande with 3 bedrooms and a closed garden. In a quiet lane, yet close to town, this lovingly restored stone house has a large airy . . .
6 bedroom family house with outbuildings and 2500m² of garden, set in a quiet residential area near a bustling market town. 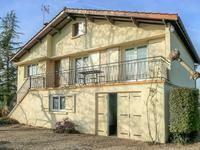 In the Dordogne valley between Bergerac and Saint Emilion, this family house is nicely . . .